Traditional French brioche made with organic butter, organic bread flour and cage-free eggs. 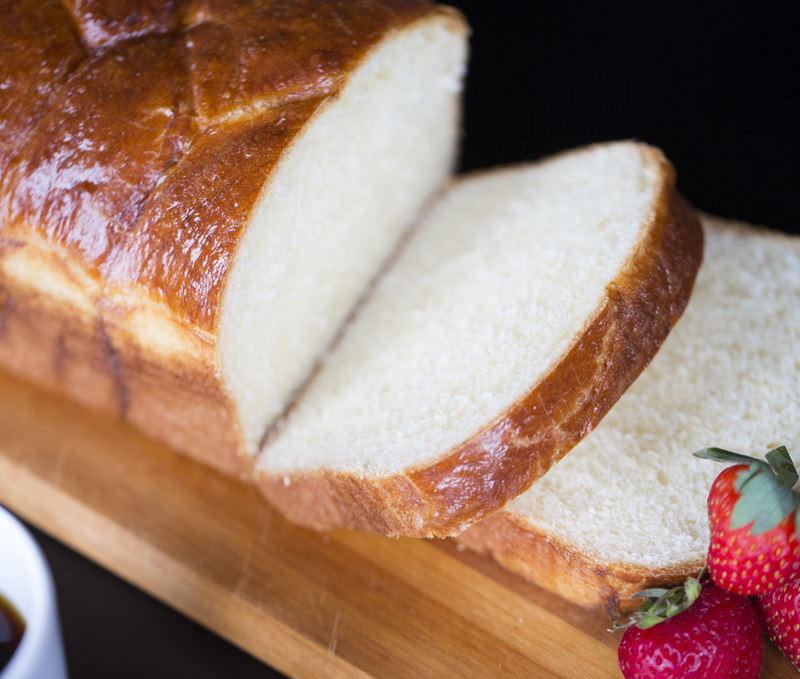 We offer a sweeter Citron brioche, a two pound braided loaf perfect for French toast or sandwiches, and a cheese and shallot brioche. cane sugar and organic bread flour. and smaller knots and twists for individual service. Call 816-444-6778 for wholesale pricing.